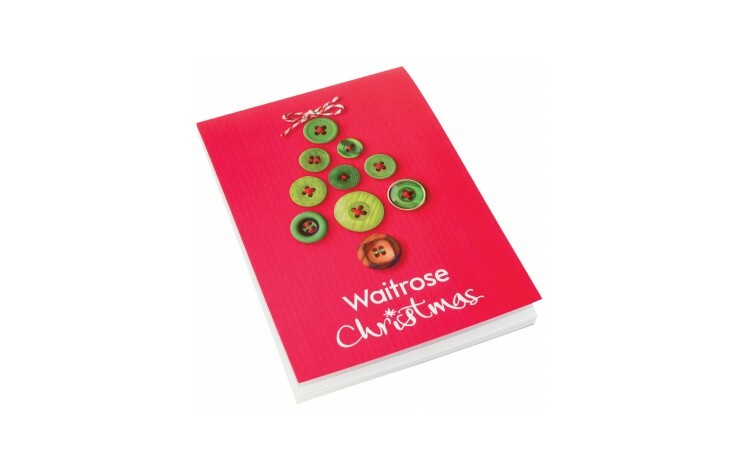 Keep your notes smart and close to hand with our customised Smart Cover Pad A6. 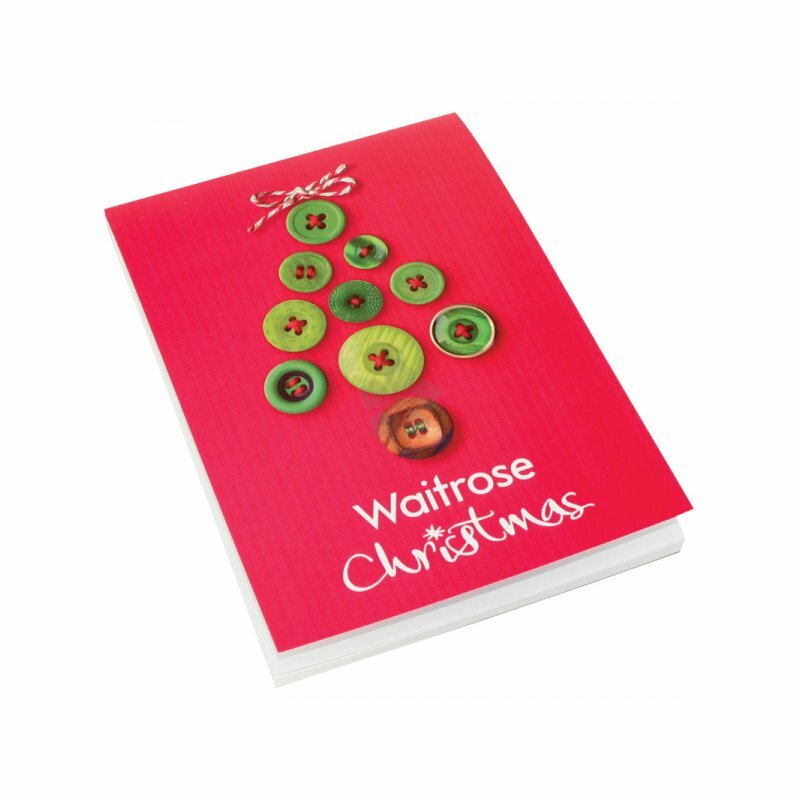 This handy pad contains 50 sheets of white 80gsm paper with a laminated card cover. Standard prices based on printing 1 spot colour to the cover and sheets, however, multiple colours and different sizes are available POA. Truly Bespoke - print the cover & the Sheets!